Yogyakarta motorbike rental. For those of you who come to Yogyakarta traveled alone, and wants the proposition transportation to tourist destinations with more efficient, also you like adventure riding motorbike, you can hire a package motorbike complete with the driver that take you to your tourism destination. Our yogyakarta driver will take you and assist you to manage your time and get many destinations for yogyakarta tour. Yogyakarta motorbike rental. We serve your transport using new motorbike, and expert yogyakarta motorbike driver. You may send us into our email about list of destinations that you want to visit, and we will make grouping areas. We have motorbike Yamaha N Max, Honda Vario. 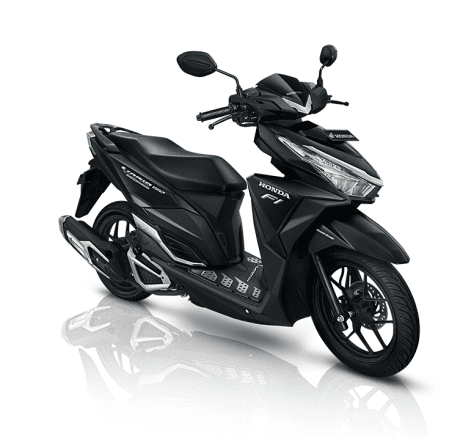 If you 2 persons or more, you can hire yogyakarta motorbike rent services 2 or 3 motorbikes. And one of you will accompany by yogyakarta motorbike driver, so you didn't need to stop many times to search the destinations or to much attention see your cellular for map.